Destinations > Europe > United Kingdom > Goodwood > The Village Hotel. Welcome to The Village Hotel. 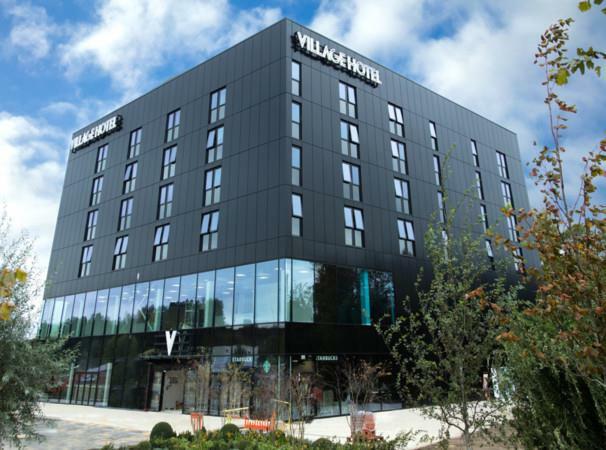 A warm welcome to you from the new Village Hotel, Portsmouth. 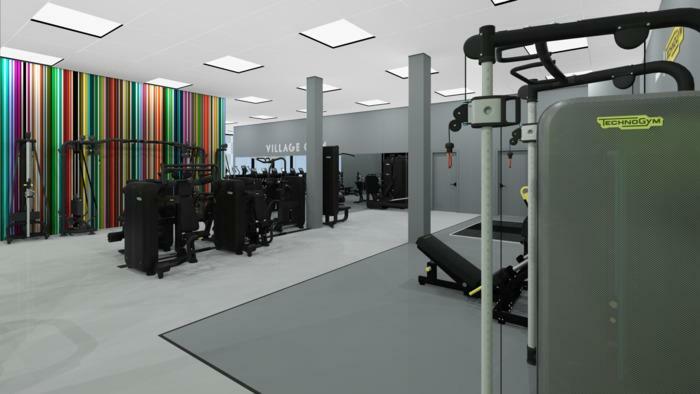 Following a £21 million investment, guests can enjoy 153 stylish rooms, smart technology, comfy beds and a state-of-the-art gym facility. 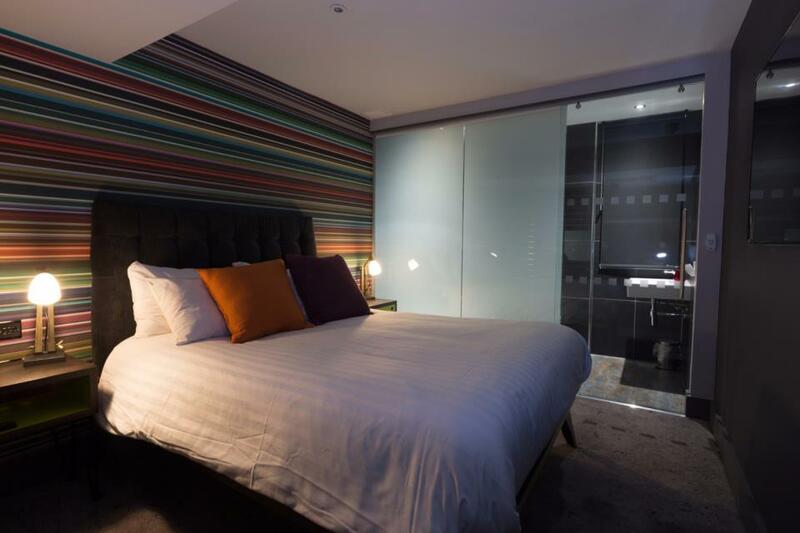 You can choose from a high-spec standard room or upgrade to a Club Room which includes a virtual concierge, the Amazon Echo Dot and access to the exclusive Village Business Club.